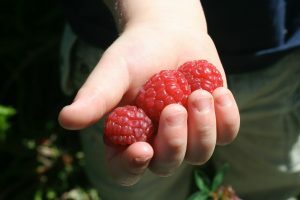 Our Red Mammoth Raspberries may just be the biggest, best tasting raspberries you’ve ever tasted! They are so easy to pick – you’re basket will be full before you know it. And the cool nights in the river-valley bring out the sweetness like you wouldn’t believe! 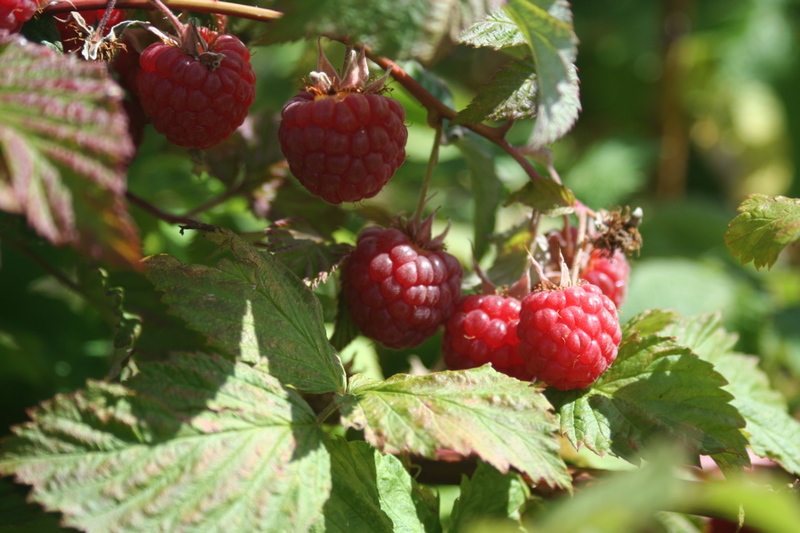 They are usually ripe in late July – come see for yourself!